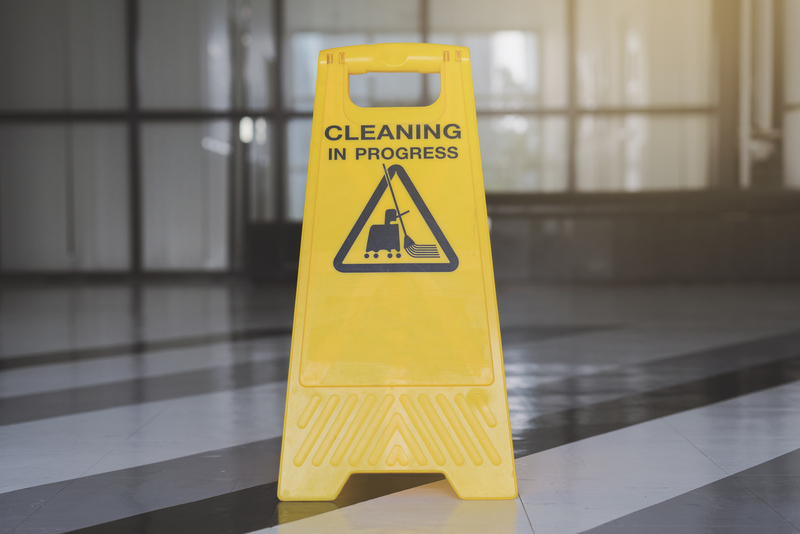 J’s Personal Touch Janitorial Maintenance Services is a full service janitorial company dedicated to giving you, the customer, quality service at the best possible rate. 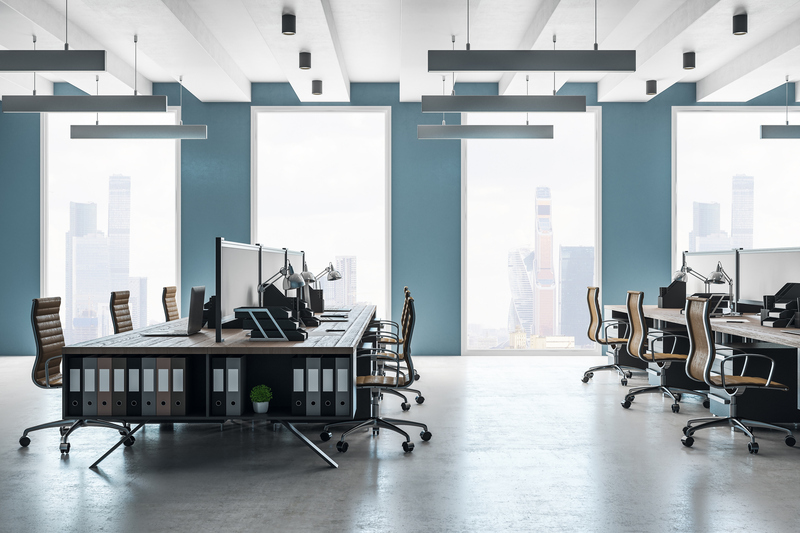 Whether your place of business is small or large, the team at J’s Personal Touch janitorial services recognizes the importance of a detailed and tailored service to fit your needs. © 2019 J's Personal Touch Janitorial Maintenance Service. All Rights Reserved.